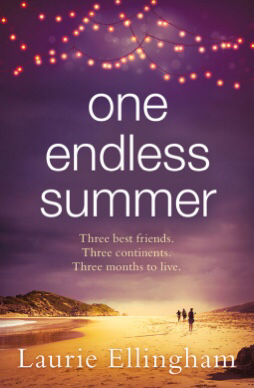 One Endless Summer sounds like such a great read and though I didn’t have the time to read it yet, it’s coming up in my TBR as soon as possible. I have a deleted scene to share today, I love that, so many times when I finish a book I long for a bit more time with the characters. One Endless Summer follows Lizzie, Jaddi, and Samantha as they backpack around the world. And with them for every step of the way is Ben, the cameraman, sent to capture the final months of Lizzie’s life. ​Animals made so much more sense. Animals knew nothing of the fruitless euphoric highs of fading celebrities when they got a bump in their popularity ratings, or a mention by someone seemingly more famous than then. Always followed by the lows and the snide jealousy as someone else’s face appeared on the magazine covers. He had yet to meet a sadder and more pointless existence. ​He should be lying in a dusty plain in Botswana, capturing the birth of lion cubs. Not babysitting three girls. ​The problem he had, the reason he kept being passed over for the wildlife footage, what he hated to admit, was that he had a knack for the babysitting jobs. He didn’t get sucked into the life of the entourage like so many of his colleagues. Only filming the best bits, the part of the story the celebrities wanted the world to see. That life didn’t interest him. ​It’s why some of the producers called him Sherlock. It wasn’t just the connection to his surname. He had the uncanny ability to sense when something was about to happen, a feeling in the pit of his stomach, a sixth sense, a radar in his brain beeping at him to reach for his camera and capture a moment that would otherwise have been missed. Sometimes it was just a look, like the expression on Jaddi’s face when she’d spoken to Lizzie’s brother. A flash of raw emotion before the wall went up. Other times it was something more juicy, a sudden kiss, a lovers’ quarrel, he’d seen it all. ​Whatever it was, the warning noise on his radar beeped into overdrive as he stared at the toilet door the girls had disappeared through. How long did they need in there? Ben unzipped his holdall and hoisted his camera onto his shoulder. ​Using his foot, he eased open the door and stepped into the restroom. ​Well that scene just makes me want to read the book even more now! Thanks to Laurie for sharing that fabulous bonus material today. Laurie lives in a small village on the Suffolk borders, with her husband, two children, and their cockerpoo, Rodney. When she is not disappearing into the fictional world of her characters, preferably with a large coffee and a Twix (or two) to hand, she is running through the countryside, burning off the chocolate intake and plotting her next chapter. 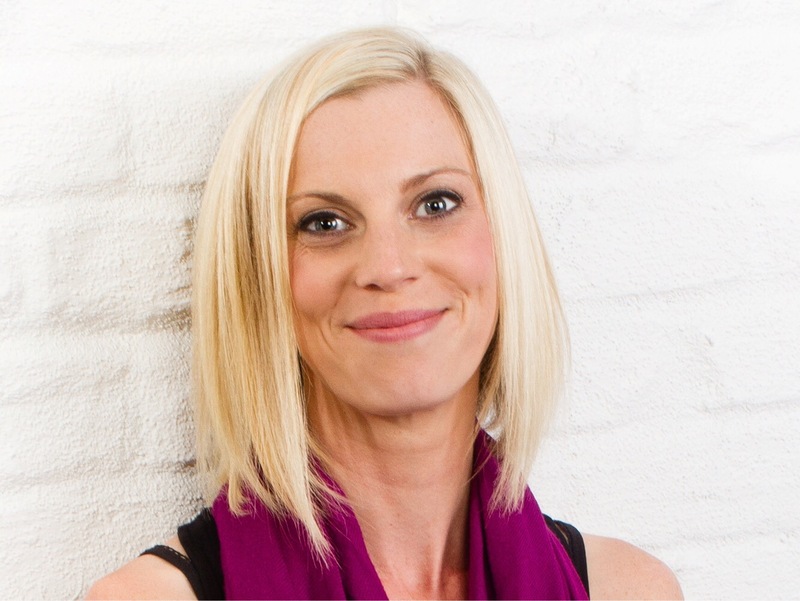 To find out more visit http://www.laurie-ellingham.com, or find her on Twitter @LaurieEllingham and Facebook. Very interesting extract, I’d like to know more about Sherlock. Sounds like a very interesting novel heart-breaking but with enough humour sprinkled throughout! I’ll be reviewing it soon hopefully!